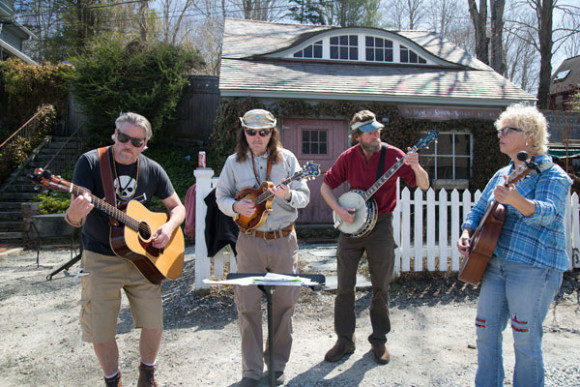 CHESTER — Spring is in the air, and Chester is eager to shed the winter doldrums to celebrate First Friday this evening, April 5. Festivities include gallery openings, new shops and original offerings all around town. Chester Gallery & Framing welcomes Spring with a new collection of works by select Connecticut artists, including four drawings of Chester by Chuck Baird (1947-2012), who was also a renowned storyteller and actor in the National Theater for the Deaf. ‘Arrowhead’ plays tonight during ‘First Friday’ at the Spring Street Studio and Gallery. At Leif Nilsson Spring Street Studio and Gallery, Nilsson’s exhibit features new gouache and oil works and live music by Arrowhead. 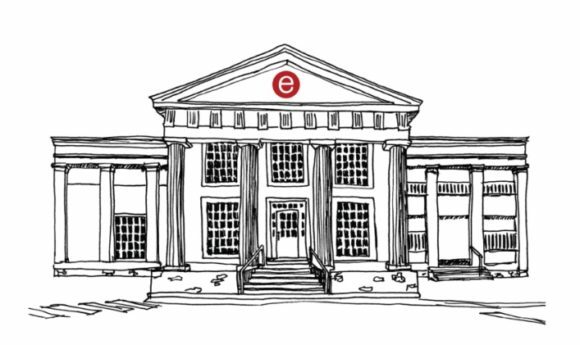 Chester’s newest merchant, Erica Tannen and The E List Shop at 1 North Main Street, features an exhibit of recent work by Brian Keith Stephens along with the newly launched women’s clothing store. The E List’s neighbor, Caryn Paradis Interior Design, opens its new space at 3 North Main Street with a meet-and-greet with Jeremy Hughes, a Chester-based artist, who uses natural materials to create innovative and inspiring pieces for the home or office. The C & G building in Chester is home to the new E-List Shop, which will be open tonight to celebrate First Friday in Chester. Blackkat Leather is hosting local photographer Derek Hayn for a special showing of his works as an architectural photographer. His photos include dramatic aerial views of New York and Boston skylines, as well as landscapes of New England and abroad. At Lark, Pastry Chef Joyce Brewster of Hillanddale and the Golden Lamb Buttery in Brooklyn, Conn., will be on hand to talk, sample and sell her much-loved pie handiwork. Shops at the Mill House is rolling out new Spring inventory from its wide selection of antiques dealers. 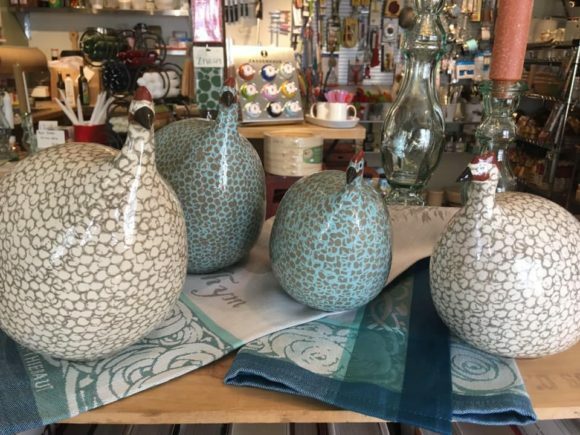 Along with a new line of Emile Henry made-in-France bread-baking gear, The Perfect Pear is introducing handmade ceramic Guinea fowl of Provence from Les Céramiques de Lussan. These whimsical birds are hand-crafted from Provençal clay and painstakingly painted in a wide range of colors. On the restaurant front, Grano Arso is celebrating the First Friday in April with “Par for the Course,” a new cocktail by bartender Zack Joyce made with Prairie Vodka, English Breakfast tea, lemon and mint. 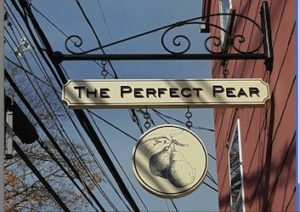 For more information about First Friday, visit Facebook.com/VisitChesterCT or call (860) 322-4047.